Discover the wisdom to make your marriage filled with love, joy and trust. 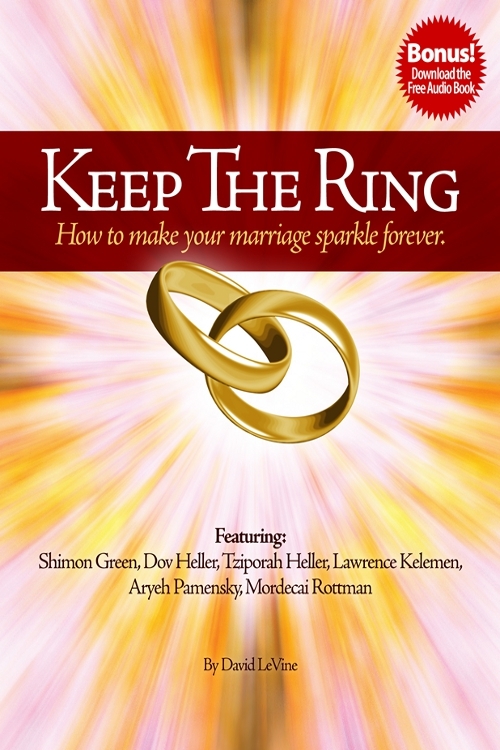 Like a marriage counselor in a book, Keep The Ring will show you how to get and give love... how to become the person you really want to be - through marriage. You need tools to build a house. Here are the tools you need to build your home! The wisdom and strategies in this book can make your marriage new again!